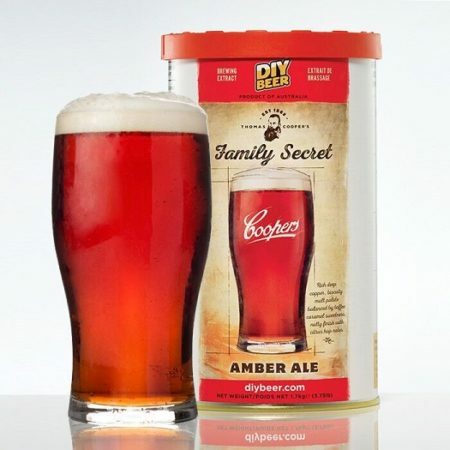 Bright golden colour with a strong head, pleasant blend of fruit and malt on the nose with generous mouthfeel and a moderately bitter finish. 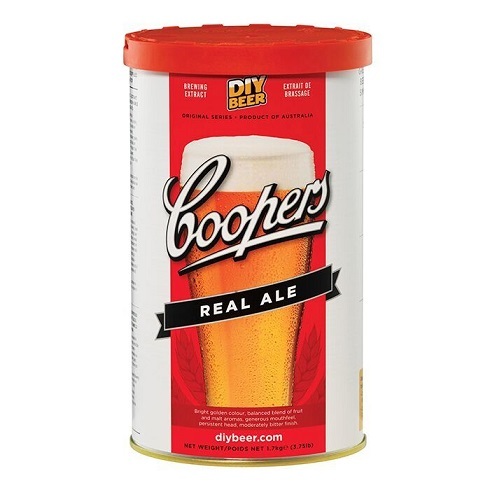 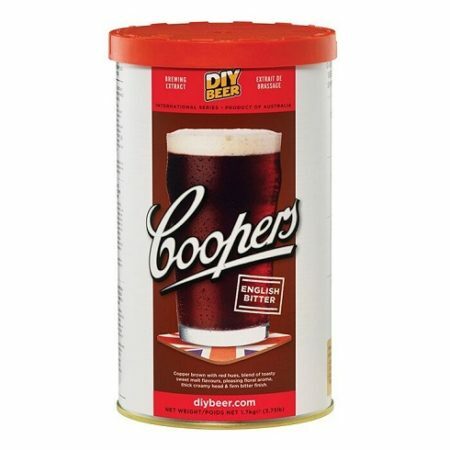 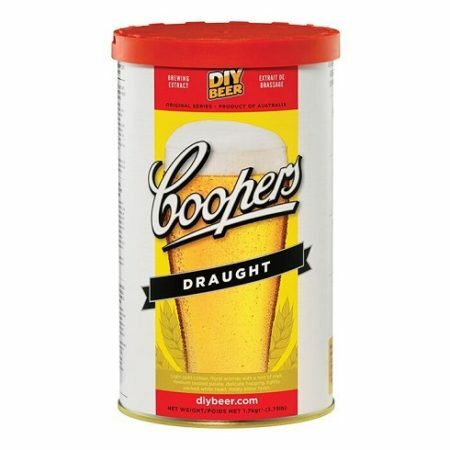 A good example of a Coopers Traditional Ale. 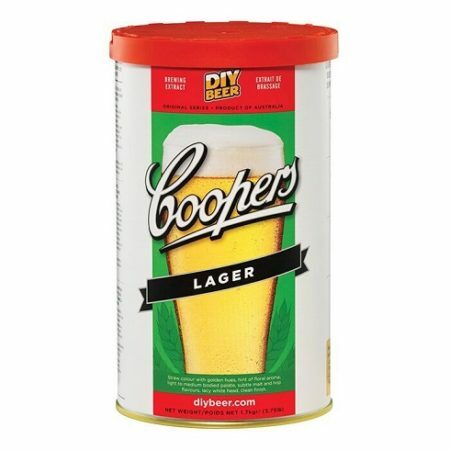 Use with Amber Malt or Enhancer #2.